He that planteth a tree is a servant of God, he provideth a kindness for many generations, and faces that he hath not seen shall bless him. 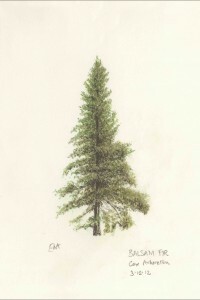 It is no exaggerated praise to call a tree the grandest and most beautiful of all the productions of earth. 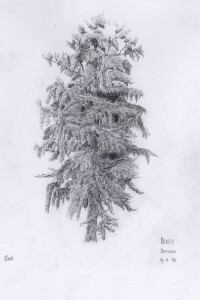 Welcome to the Tree Drawings website. New! 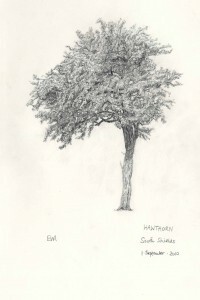 See all of Ewan’s tree drawings in the Gallery of all of his works. New! 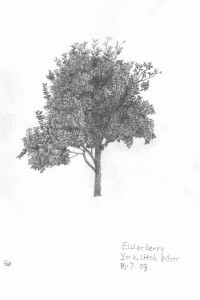 Have a look at Ewan’s top drawings on the Favourite Tree Drawings page. 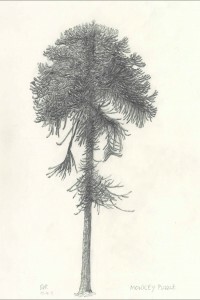 Whatever your interest, we hope you enjoy looking at the drawings.